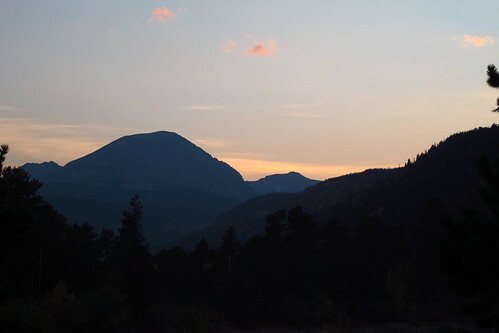 One of the benefits of getting outdoors is the experience of feeling small. 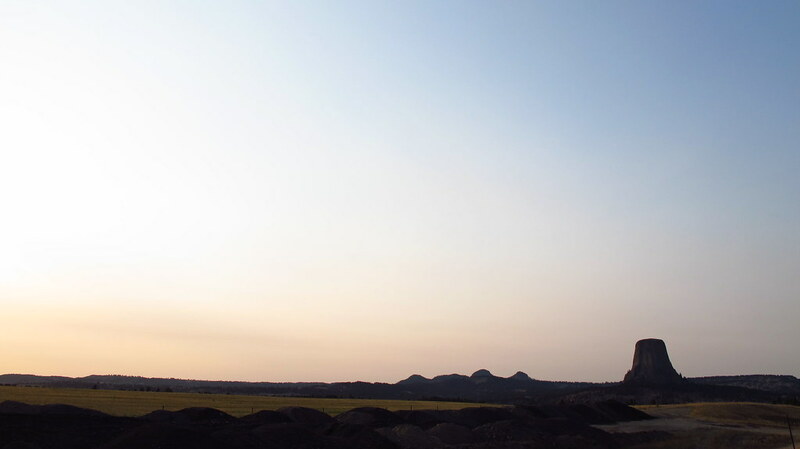 It is humbling to experience things that are larger than we are. The grand places make us feel small because we are small. 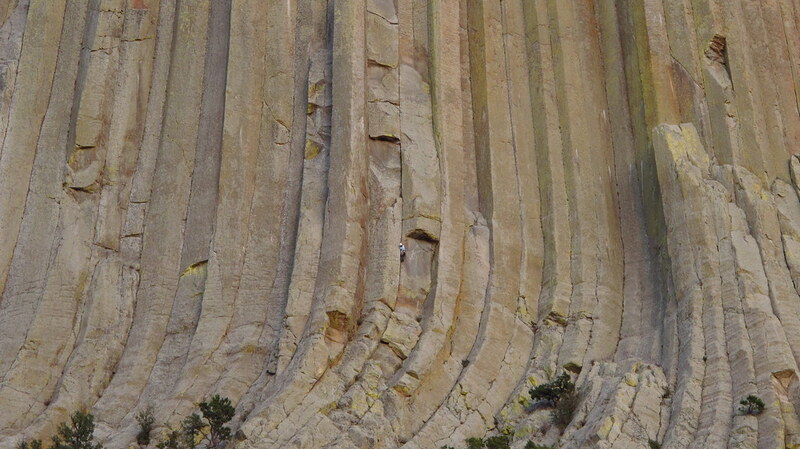 In the picture above, one can see large birds circling over the rock formation. 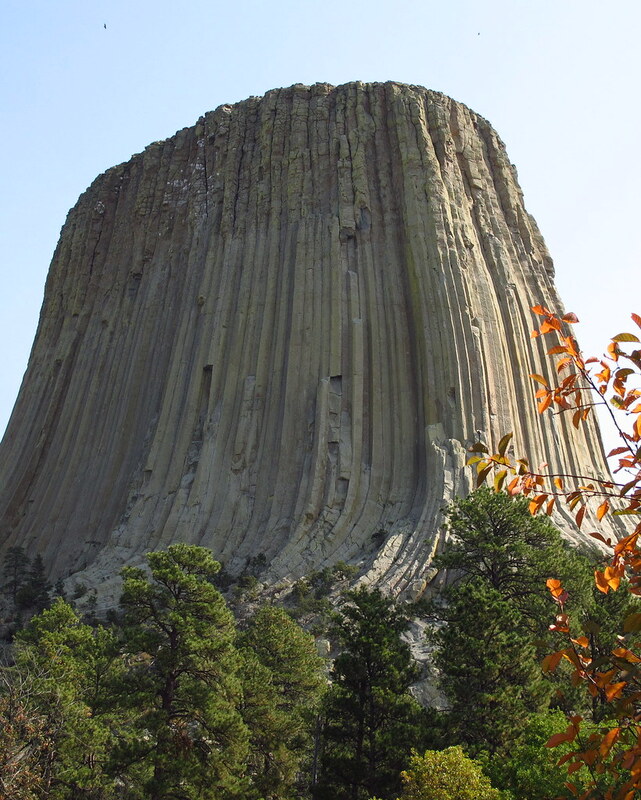 All the pictures in this post are from Devils Tower, Wyoming. 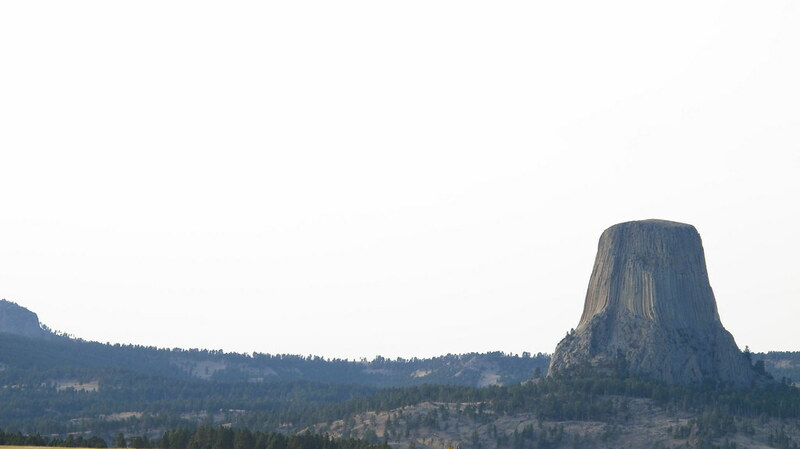 If you look at the topmost picture in this post, you should see a climber on Devils Tower just under center in the picture. (Click on any picture to find higher resolutions). May God bless you with a humble heart and an awareness of His greatness. While hiking through the mountains, I came across this bird. 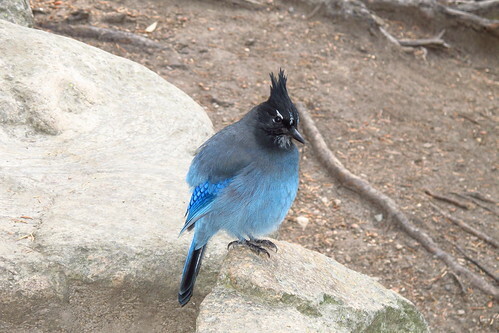 I don’t really know this Steller’s Jay; he stopped for a picture, but that was the extent of it. However, God knows every creature. 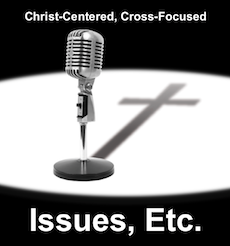 He says, “every animal of the forest is mine … I know every bird in the mountains.” (Psalm 50:10-11, NIV1984). God knows every bird in the mountains. Not one is forgotten by God. And Jesus says we are worth more than many birds. (Luke 12:6-7). 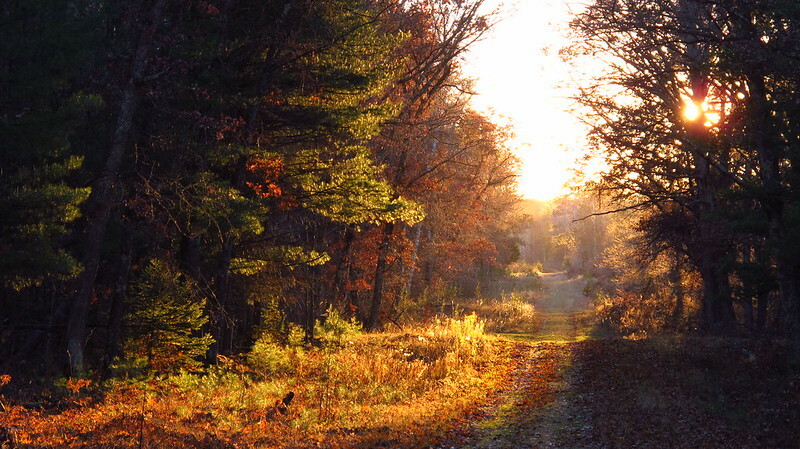 Potawatomi State Park is a magical park on the peninsula of Door County, Wisconsin. 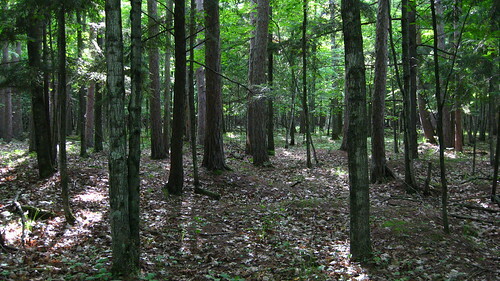 The DNR has been cutting down large numbers of trees in the park’s most pristine natural area to build an RV group campground. 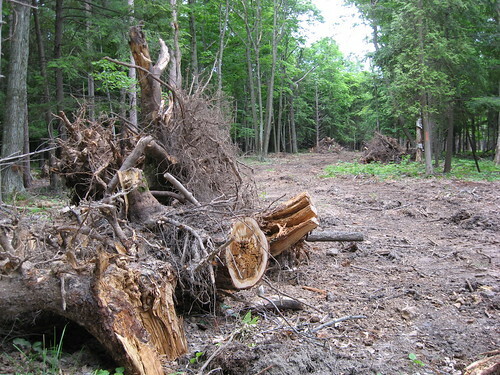 According to my estimate, they have cut down at least one thousand mature trees for this new campground. They are not following the master plan. Furthermore, when the master plan was approved over 21 years ago (1987), the ski area was still in use. 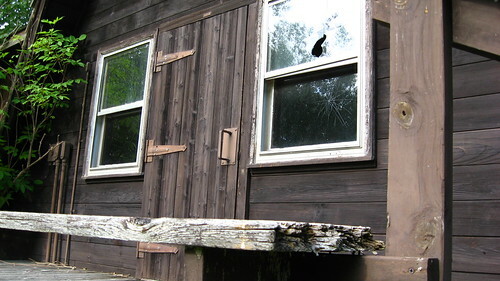 However, the broken glass and the decay of the wooden ski lodge testify that this area has been abandoned for many years. The master plan is out of date. 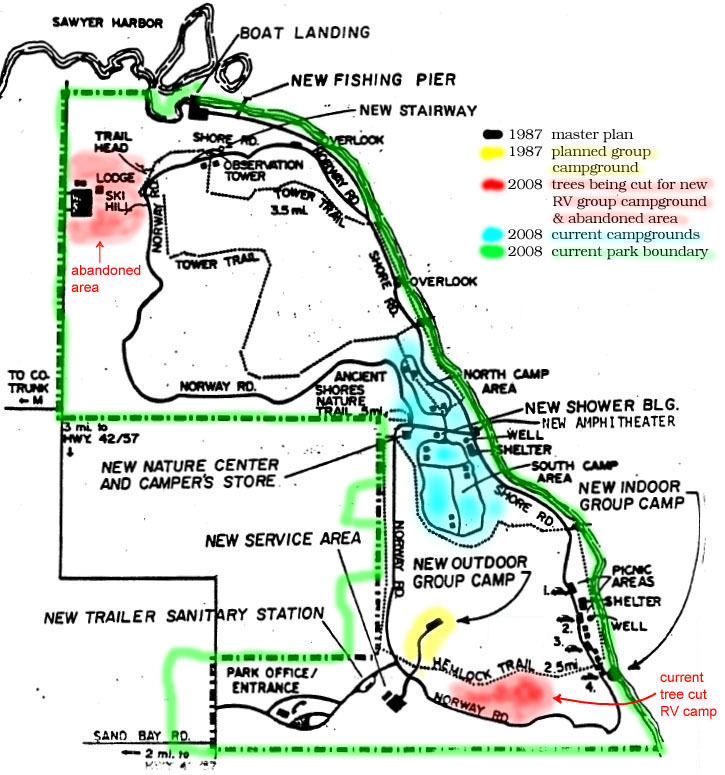 The DNR should halt construction on this new campground until the master plan can be updated so that there can be public input regarding this project. 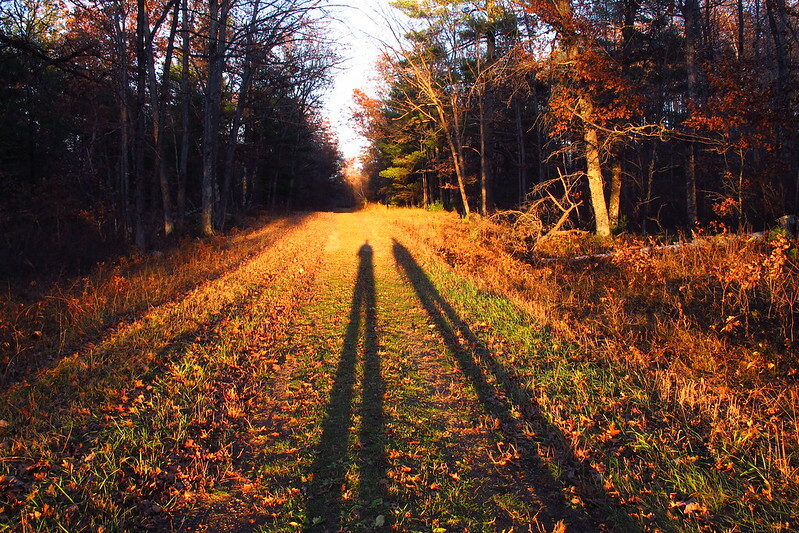 The master plan for Potawatomi State Park will now be updated in the next 2 to 3 years. If they continue with this new RV group campground before updating the master plan, there will be nothing left for the public to plan. 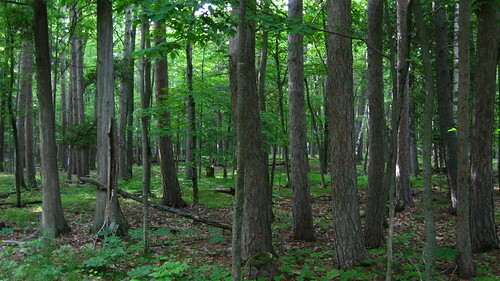 These trees belong to the people of Wisconsin, not the DNR. The people should be consulted before they are cut, not after. Nonetheless, the purpose of our State Park System is to preserve these special places for future generations, not just to make short term profit for today’s DNR. 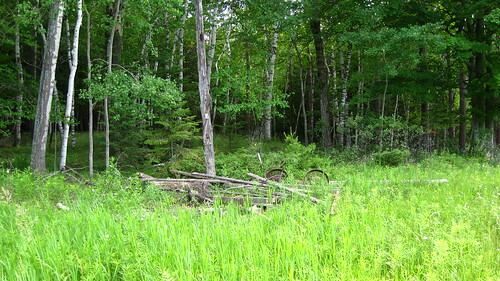 The tour guide in the video notes that the trails near the old ski area are especially “gorgeous,” and the biker in the video is riding the very trail that runs right past the abandoned ski lodge. 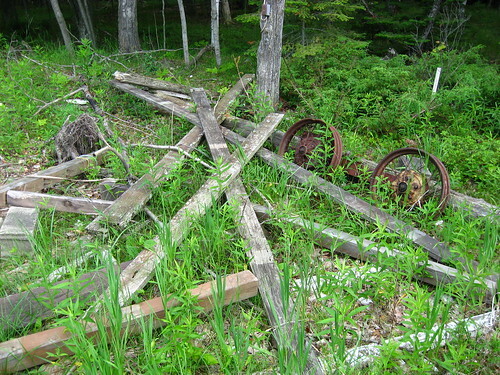 Nonetheless, the DNR says there is no access to trails. 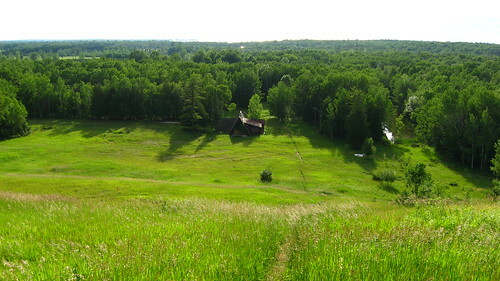 Furthermore, the abandoned ski area has electrical lines, while the natural area where they are cutting trees does not. The new RV group campground will not have electrical hook ups. 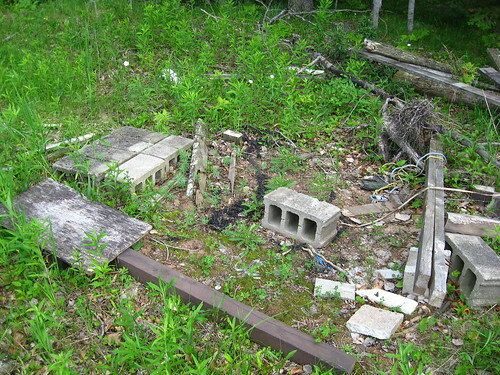 Therefore, the abandoned ski area would have more access to park amenities because it would have electricity. Regarding the Summer heat, I remember there being many homes near the park boundary (Gitche Gumee Road), and Google Earth confirms that there are numerous homes across the road from the abandoned ski area. Apparently, it’s not too hot to live there, but according to the DNR, it’s too hot to camp in an RV (with electrical hook ups). This picture is a satellite overview from Google Earth. Please note the private homes across the road from the old ski area and the land for sale around the park. Moreover, Google Maps (terrain/topography view) and Google Earth both show that the ski area at the bottom of the hill is not low-lying. I believe the DNR located that campground there, not because they had to, but rather so that they could sell/contract the lumber. Why else would they pick an area of the park where the trees were the tallest, thickest, and most beautiful? 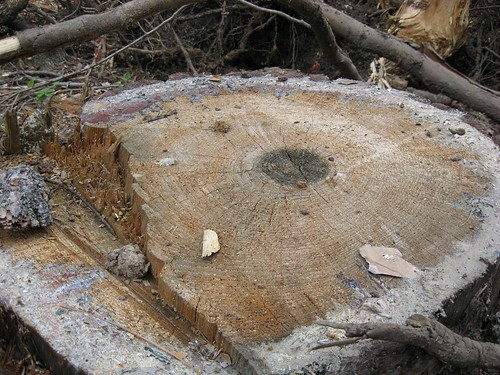 What is the going rate for a 90 year old hardwood tree? 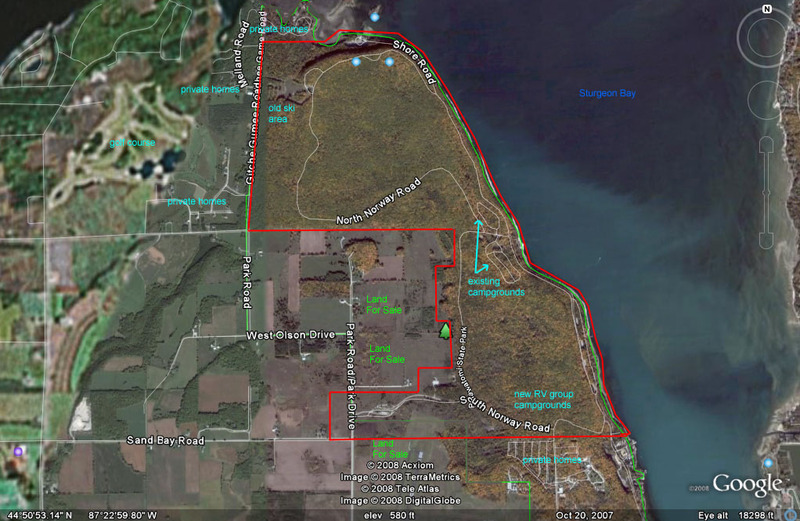 The Door County Environmental Council has become involved with this issue.